Decorate every room for the coming Christmas, so that its spirit came into your home! 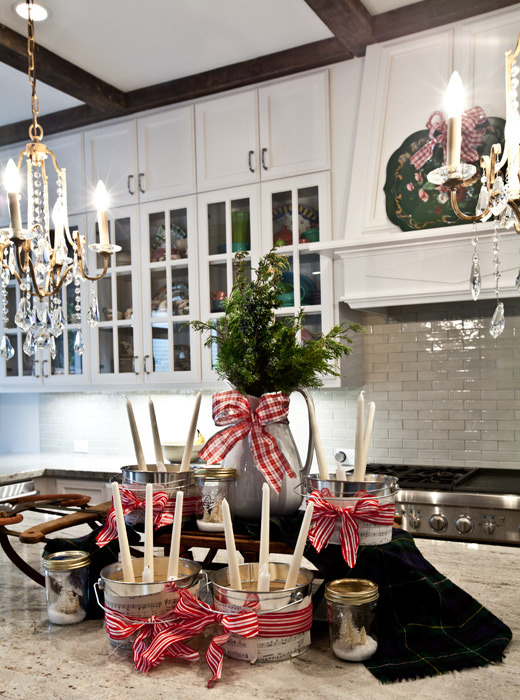 There are many ways to decorate your kitchen for Christmas, and you can do it in Scandinavian style, rustic style, minimalist style or in traditional, which we all love. To decorate in traditional style take red and green accessories, hang wreaths, choose tableware, rugs, tablecloths and napkins in red and white stripes. Scandi and minimalist styles mean black and white, ‘frosted’ Christmas tree or branches, for rustic style choose burlap and rustic baskets for the Christmas tree and decorations. 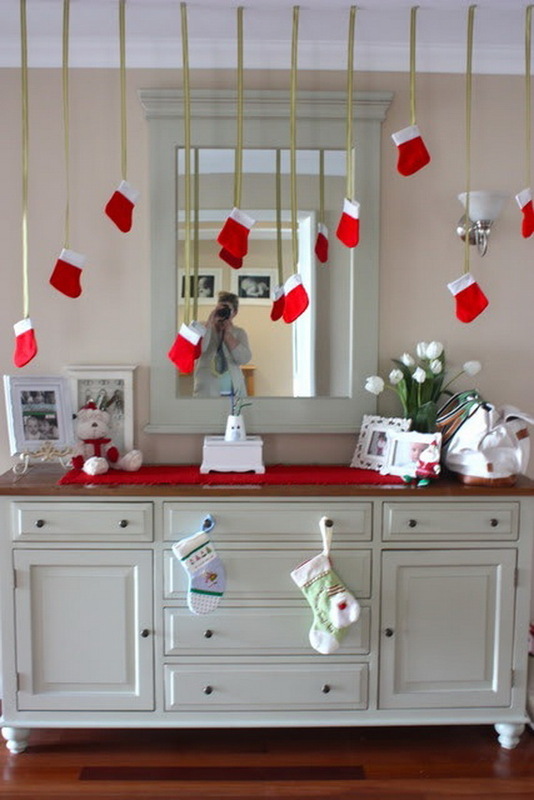 Christmas ornaments put into bowls or hung as garlands are suitable for any type of décor. Look at the examples below and get ready for Christmas!